COMPLETE PRIDE OF OWNERSHIP! THIS ONE HAS IT ALL, BEGINNING WITH THE CURB APPEAL, THIS IS NOT A FLIP! 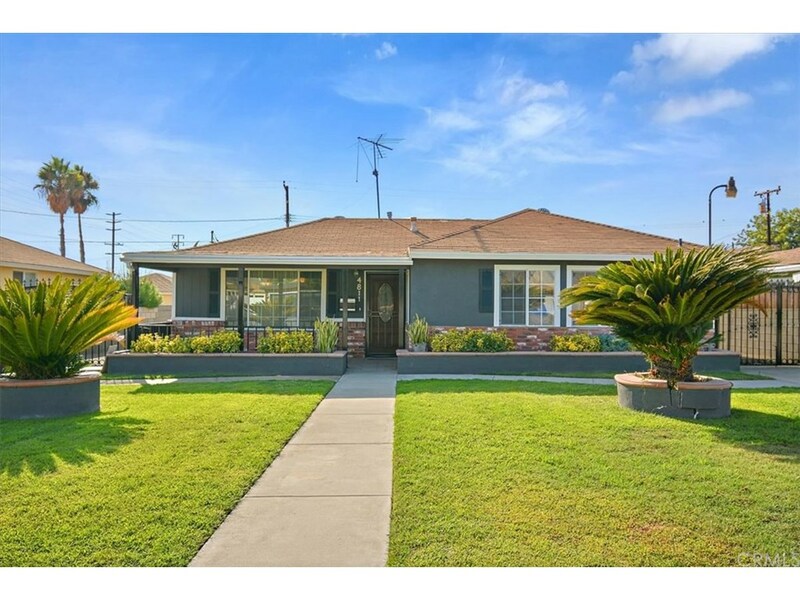 MOVE-IN READY 4 BEDROOM 2 BATH REMODELED HOME FEATURING A BONUS 1 BEDROOM 1 BATH RECENTLY REMODELED BACK UNIT PERFECT FOR MOTHER IN LAW HEADQUARTERS. DE ATTACHED GARAGE, ENCLOSED LAUNDRY, STORAGE, AND TOO MANY UPGRADES TO LIST! YOU WILL NOT WANT TO MISS THIS ONE.